After you launch your website, you’ll want to start getting information on it as soon as possible. 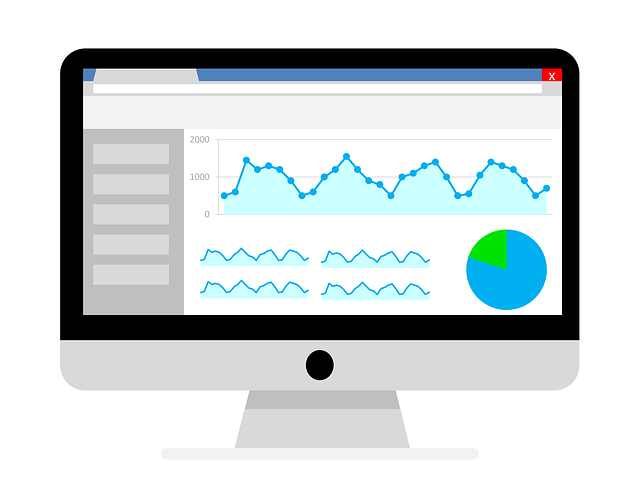 One of the great tools for gaining insight on how Google crawls the web and looks at your website is the Google Search Console. You can use this tool to see how your site is indexed and analyzed by Google as well as discovering issues that lead to low rankings and poor user experience. If you use the console to monitor your site frequently, you may already be accustomed to how Google Search Console is set up, but the interface is about to see a few changes. Recently, Google announced some changes to the Google Search Console features, including some new additions and some that will be dropped. Crawl Errors – This isn’t a new feature, but it is being moved to Coverage Report. Google believes this move will make crawl errors more actionable, easier to find and fix by webmasters. Sitemaps Data – Also moving to Coverage Report is Sitemaps Data. This will make it easier to focus on URLs that matter to site owners, and you’ll be able to more easily track URLs submitted in sitemap files. User Management and Settings – These two features will be merged, replacing the user management features in the old console. Old Crawl Errors – These will be removed, due to new crawl errors being moved to the Coverage Report feature. Crawl Errors API – Google doesn’t have a replacement in mind for these yet, after the old version seeing some disapproval from Google. The API was based on the same internal systems as the old crawl error report. HTML Suggestions – Google’s algorithms have been improving by leaps and bounds at showing and improving titles in the last few years. Google Search Console features will no longer show information regarding short or duplicated titles. Property Sets – This feature is only being removed because it’s seeing so little use from account owners. In the near future, Google will option of managing a Search Console account over an entire domain as a replacement to this feature. Android Apps – Most of the relevant functionality of this feature has been moved to the Firebase console, making it more or less obsolete. Blocked Resources – In place of having this as a standalone feature, it can now be found in the URL inspection tool. Structured Data Reporting – Structured Data types that are not supported with Rich Results features will no longer be reported in the Search Console. Should any of these features or changes make use of the console more difficult, Google encourages users to post feedback in its help forums. By adapting to the changes in Google’s programs and providing insight to the company on how the changes are working for you, you can shape your tools into a more reliable platform for gathering data. If you have any questions about Google Search Console features or anything else digital marketing related, just contact us!